The Acti Cell Triple Protection Night Cream provides triple protection of detoxifying, hydrating and soothing to hydrate-detox-soothe the skin. 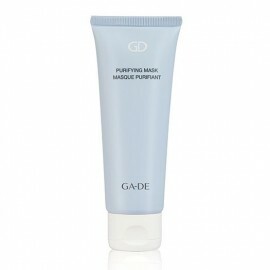 The skin is re-balanced, more resilient, and less reactive to stress. Each day, environmental stressors test the skin barrier's capacity to defend against harmful external forces. 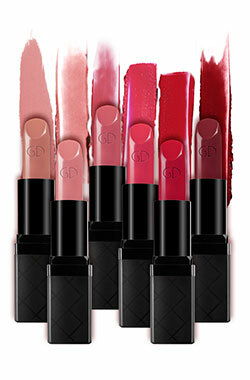 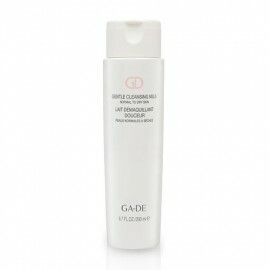 As a result, skin tends to dehydrate and become more sensitive, uncomfortable, and prone to imperfections. 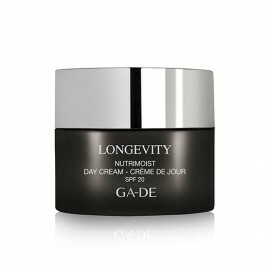 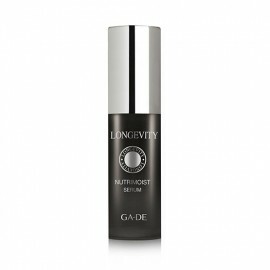 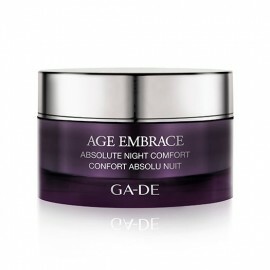 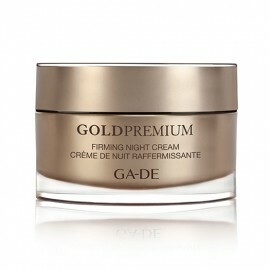 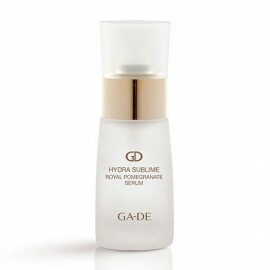 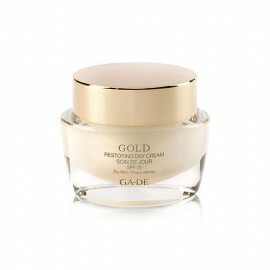 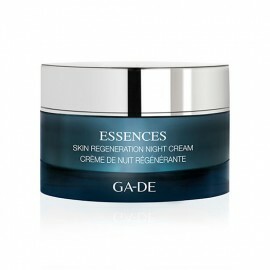 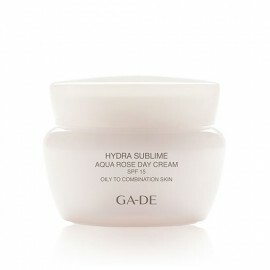 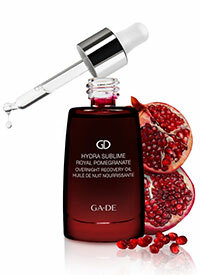 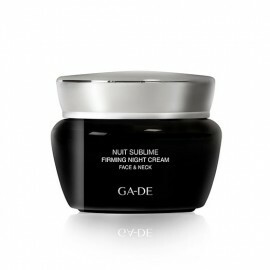 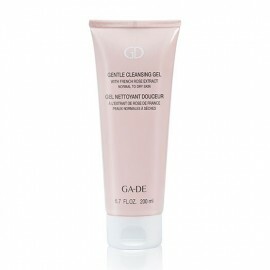 This refreshing, lightweight night cream is specially formulated with the triple power of detoxifying, hydrating and soothing actives composed of GlycaFight, Daphne Vitasense, Pre-Biotic Re-Equilibrating Agent, Vitis Vita, Shea butter, hyaluronic acid and vitamin E to deliver lasting moisture, act against pollution and help protect skin from visible signs of stress that lead to premature ageing. 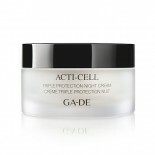 The Acti Cell Triple Protection Night Cream leaves the skin feeling perfectly soothed, offering instant comfort. 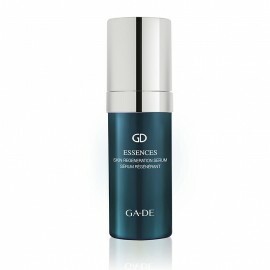 Skin is re-balanced, more resilient, and less reactive to stress and the environment.